A couple of quick iphone snaps of my new haircut. 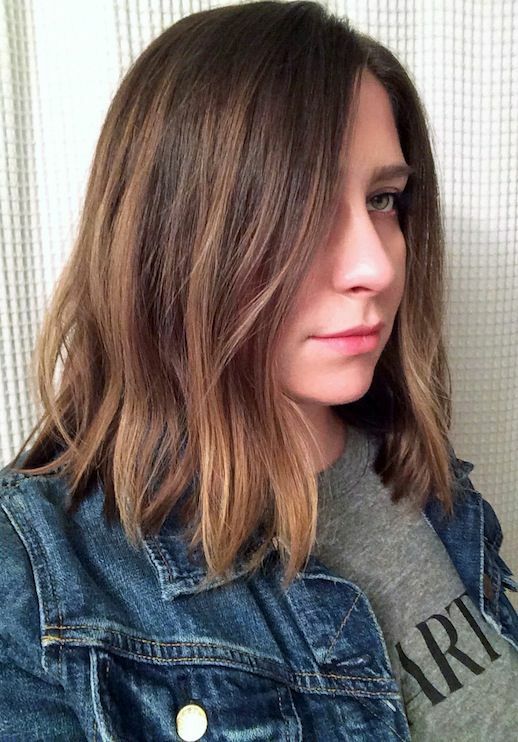 As I mentioned in this post, it was time for something fresh and after going through my hair inspiration folder on my desktop, I was a ll about the long bob. All thanks goes to the gorgeous and talented Jen Atkin for giving me the exact cut I wanted and perfect effortless waves to boot. 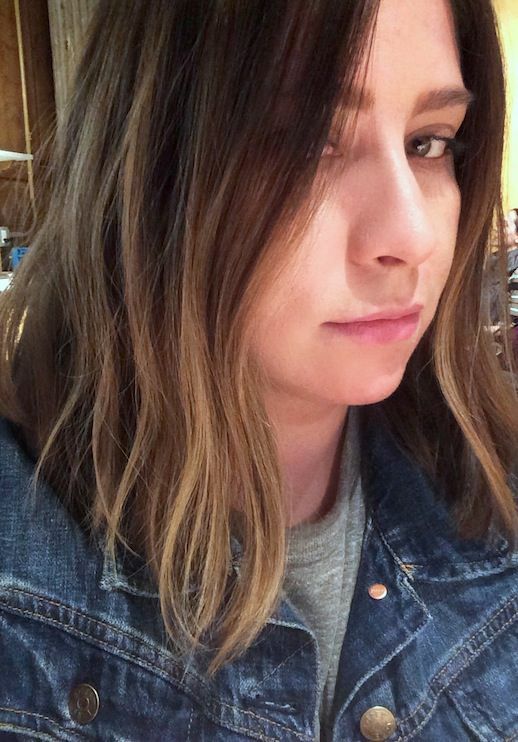 0 Response to "NEW HAIRCUT | LONG BOB"